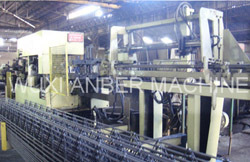 Truss girder welding machine has a high production capacity with its maximum speed of some 12 linear meters per minute of finished cut and stacked girder. 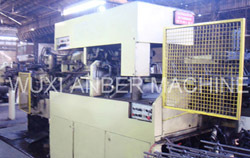 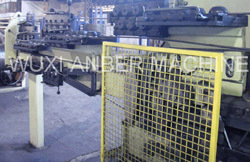 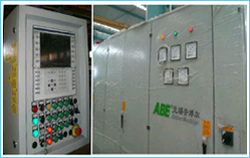 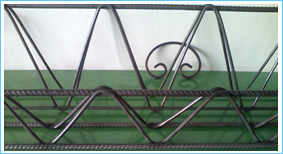 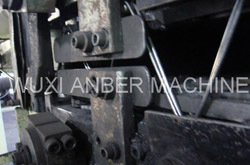 This high production capacity and overall quality of the plant is well balanced with the machine's price tag. 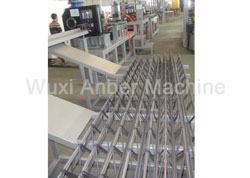 The truss girder plant can easily be operated by one person.